Get your domain registered today! 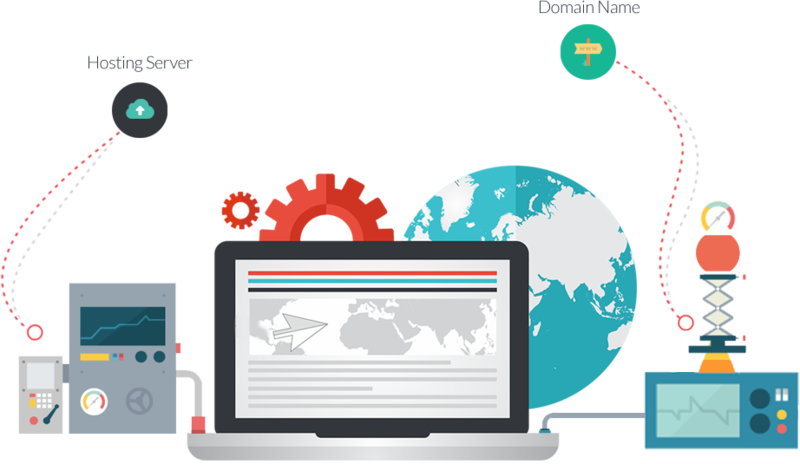 WhatTheServer offers FreeDNS, our advanced DNS hosting service, for people whose registrars don’t provide DNS hosting with domain registration. WhoisGuard protects your privacy online by masking your personal registration info in the publicly accessible Whois database. WhoisGuard also reduces spam and protects you against identity theft. We offer support for DNS questions regarding your domains registered with us. Well in the case of What The Server it would be whattheserver.com, your domain is the website address people will type in to visit your site. To transfer your domain you will need the EPP/Authorization code and the domain to be unlocked at the previous registrar. Once this is done the domain transfer can be initiated with us. I Purchased A Domain, Now What Do i Do? Next you will need to point the domain to where the site is going to be hosted. If you purchased hosting with us you would use the nameservers in the welcome email. This will sync the domain up to point to where your hosting account is. This will require picking the best suitable domain for the business. We offer an assortment of domain types such as .org .biz etc. As some will be taken its always great to look at the best fit for your business if already established. If the business has not been named yet we advise picking out both the name and domain at the same time to make sure you can get them to match and ideally on a .com if available. We highly recommend using a .com extension if it's available for your desired name.